Alright, teachers! I’m here with something a little different today! 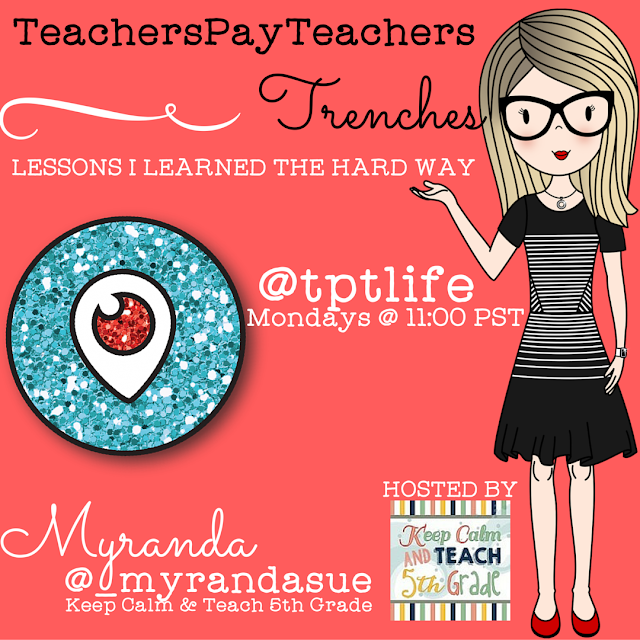 I’m starting a new limited show on TpTLife‘s Periscope channel. If you’ve ever thought about getting started as a Teachers Pay Teachers seller, this is the show for you! Also, if you’re interested in learning new tips and tricks, you might find some inspiration here. Let me start by saying…I am not a top seller. I do not make more than my teaching salary on TpT. However, I have learned everything I know about product creation by reading, reading, reading, practicing, practicing, practicing, and through trial and error. I have wasted loads of time learning all of these lessons the hard ways and I want you to learn from my mistakes so that you can hit the ground running rather than spend time going in circles fixing your past mistakes! 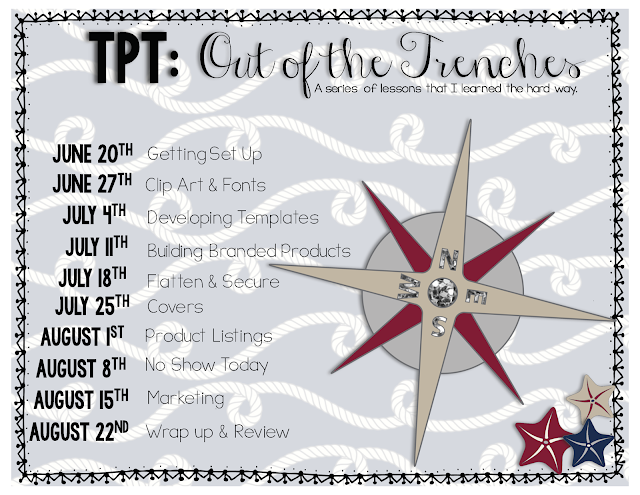 I created this calendar for you to help you get an idea of what’s going to be highlighted each week on the show! If you click the image below you can download the calendar and save it so that you don’t miss the shows you’re interested in! Make sure you share the icon at the top with your friends and let’s get some learning going on! !